Starfire Gold also known as ORMES - Orbitally Rearranged Monoatomic Elements. 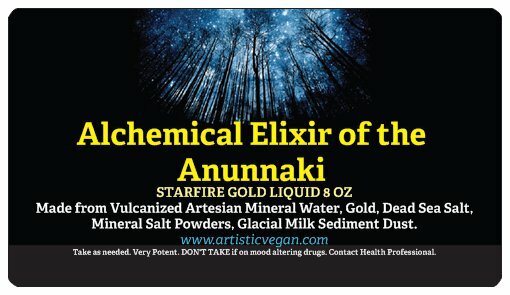 Starfire gold is an alchemical substance that was used by the Anunnaki to prolong their lives by preventing their telomeres from deteriorating. Gerald Clark writes about it in his book The Anunnaki of Nibiru.